After designing and presenting manufacturing seminars since 1997, Steve Blume has gained a reputation for delivering up-to-date equipment seminars designed to keep service technicians informed and proficient in safe factory procedures. 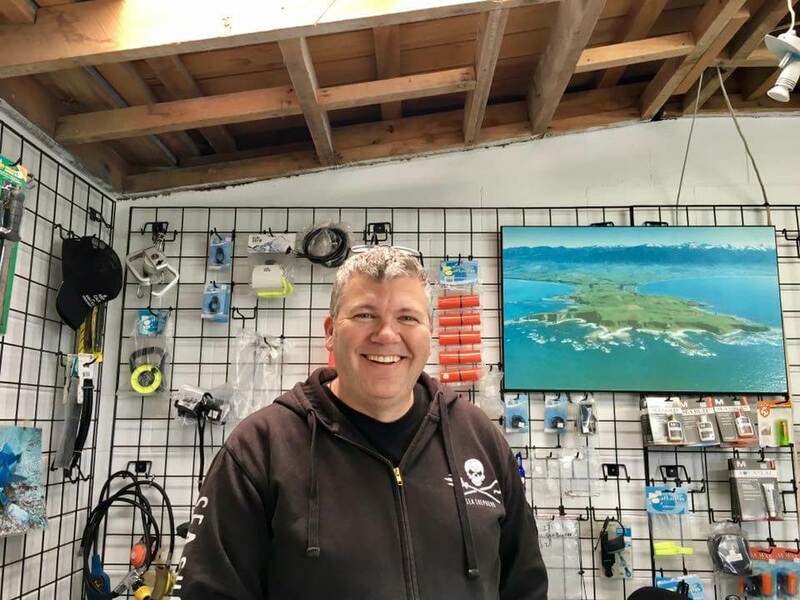 Local and international distributors and manufacturers have certificated Steve to provide these important programs to qualified Scuba Technicians here in Australia. The seminars cover products that are new and current from each supplier’s line up and include all the technician needs to know to safety service and tune their underwater breathing apparatus.